Choosing The Right MIM Safe Variocage. 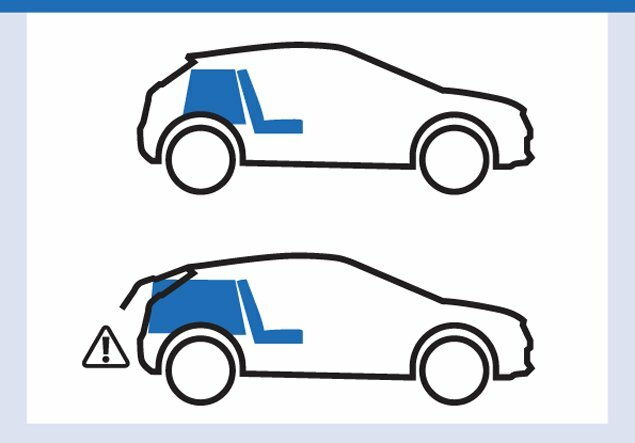 Check to see if your vehicle has a raised sill at the rear cargo entrance. If the sill is raised, you should put something flat under the cage so its doors can open correctly. We recommend rigid foam board insulation to minimize interference with your car’s crumple zone. The floor of the cargo area should be flat. MIM Safe Variocage is adjustable in length. The slope of the front, back and side are angled so it can easily fit in a typical cargo area. If you have a door with a steep angle, it may not close properly with the crate fully extended. Consider the final adjusted length of the dog cage to be sure it will offer enough space for your dog. The MIM Safe Variocage is suitable for use in Station Wagons, Minivans, and SUV’s. The MIM Safe Variocage is also angled towards the top on both the front and the back of the dog cage and is adjustable in length so it can fit in a variety of vehicles. The slope of the front and back of the cage is approximately the same as the slope of the backseat. 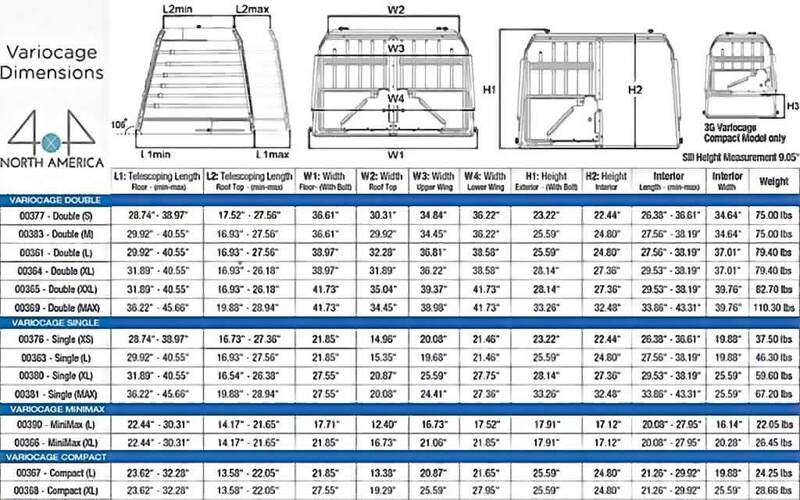 The roof of the dog cage is shorter in length than the floor in consideration of the angle of the back seat, as well as the angle of the rear entryway door. Measuring length as indicated above will provide for a proper fit in almost all suitable vehicles. The roof of the cage is narrower in width than the floor to allow for a proper fit in almost all suitable vehicles. 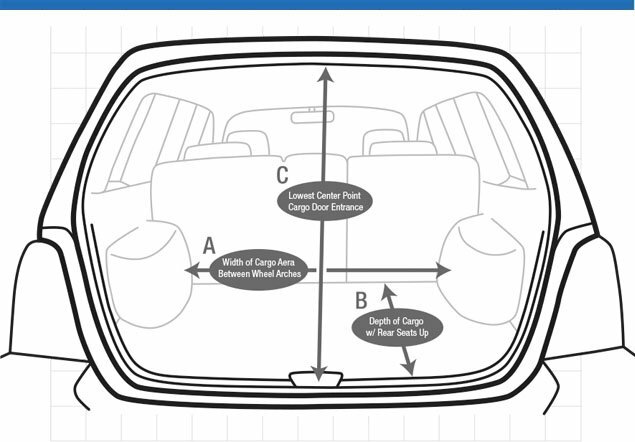 We hope these instructions will help you find the proper MIM Safe Variocage for your vehicle.